EltaMD UV Facial Broad-Spectrum SPF 30+ Review: Is it Effective? 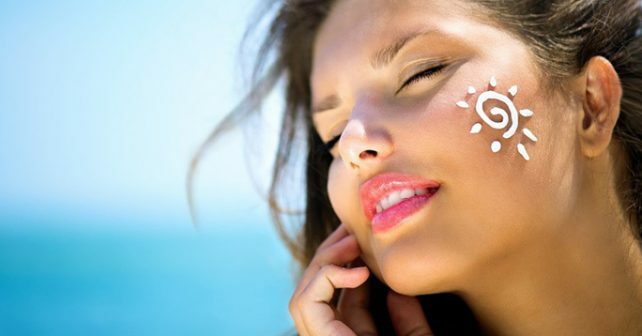 Sunscreen is extremely important as UVA rays damage the skin, especially the face. This damage continues long after people have left the light. It increases the risk of skin cancer and the signs of premature aging. 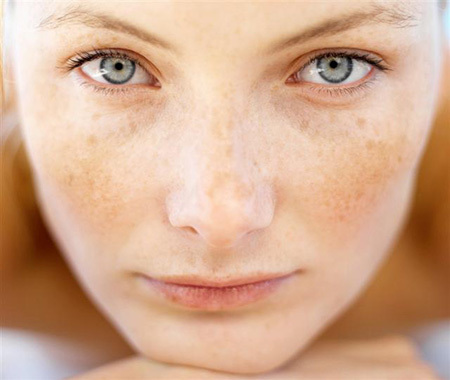 Some of these are sun spots; odd blotches; fine lines; and full blown wrinkles. EltaMD sunscreens are only available through physicians which the company approves. They claim that their sunscreen contains ingredients which prevent sun damage and decrease the risks associated with skin cancer.They advise that it alone does not complete the protection and other measures should be taken. The manufacturer further asserts that their products are safe because they do not clog pores and do not contains specific harsh ingredients.This evaluation is to determine whether these claims are founded in truth or just a bunch of smoke and mirrors. Facts about each ingredient are listed below along with any harsh chemical components that may be hidden behind their harsh-free statements. One of the chemicals on the market today that causes a great deal of disagreement is octinoxate. It can protect the skin from UVA and UVB rays. While it is banned from skin care products in other countries, it is still used in America. In clinical studies it demonstrated endocrine disrupting actions. Dimethicone is a commonly incorporated into skin care products because it evens the overall tone of the skin and plumps up fine lines. It creates a barrier to defend skin cells from moisture loss. Vitamin E hydrates and creates a barrier to protect against moisture loss of skin cells. It is a powerful anti-oxidant which slows damage from the sun. They say to apply the formula liberally to neck, face, and backs of hands about 15 minutes before getting in the sunlight and repeat every 40 minutes. The Zinc Oxide in this formula is transparent. Every product has a fact sheet on the official website. Each formula has a safety data sheet on the company webpage. This is a prescription and has no return policy. The company provides a large list of unauthorized dealers which includes amazon. This product may only be obtained through a physician. The company provides a search tool to locate physicians in specific zip codes to obtain prescriptions for this formula. 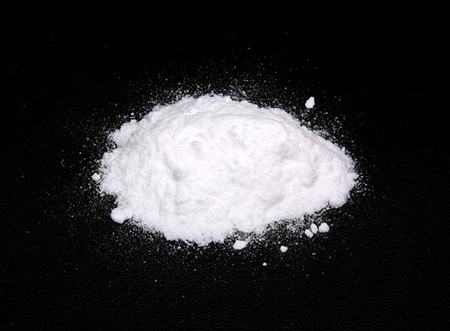 This formula contains ingredients which can cause harsh reactions. It also seems like it would be extremely expensive since it can only be purchased through medical professionals.